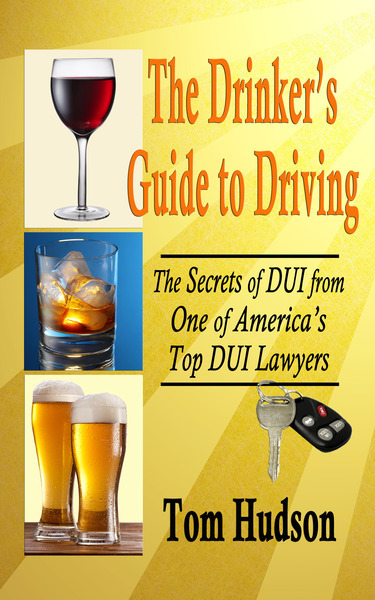 DUI School is one of the most unavoidable things about a DUI charge. If you win your license suspension case in the DHSMV, the court may still order it. And even if you win your court case, the DHSMV will order it before you can get your license back. Driver's license or state identification card. -Drivers license number. 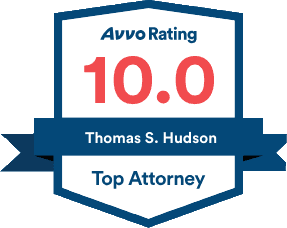 If you have a driver license from another state or if you are newly licensed in Florida, after being licensed in another state, then you may need to contact the driver license authority from other states where you held a driver license to retrieve your driving record. If we are representing you, we will make sure that you have the items which you will need to register. The DUI schools are mostly run and taught by police and probation officers. As such, they are well-meaning, but have a very limited perspective on the entire legal system. Take their factual assertions with a grain of salt. They are teaching from a statewide curriculum which is riddled with bad science and technical errors. The process of enrolling in DUI school can take as much as one hour, since it involves an evaluation of your alcohol use, so be sure to allot enough time. The cost of DUI school is approximately $275 for a first offense, and $420 for a second or subsequent offense (Advanced DUI School). The course is 12 hours for the basic DUI School and 21 hours for Advanced. *Please note: The last DUI registration is accepted at 4:00pm. *Please note: The last DUI registration is accepted at 3:00pm.